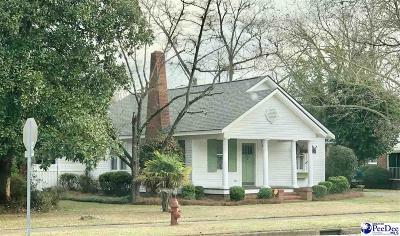 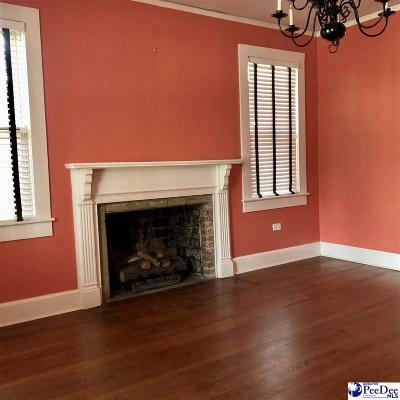 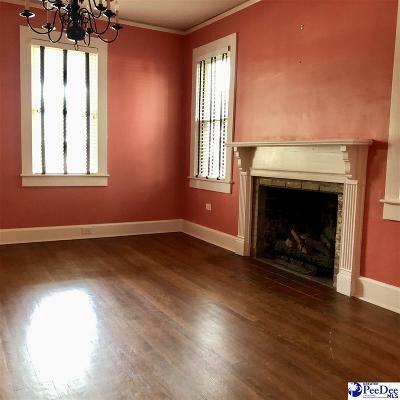 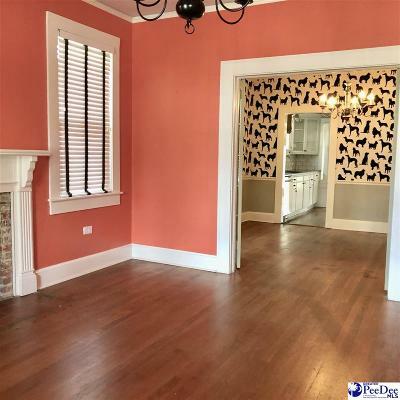 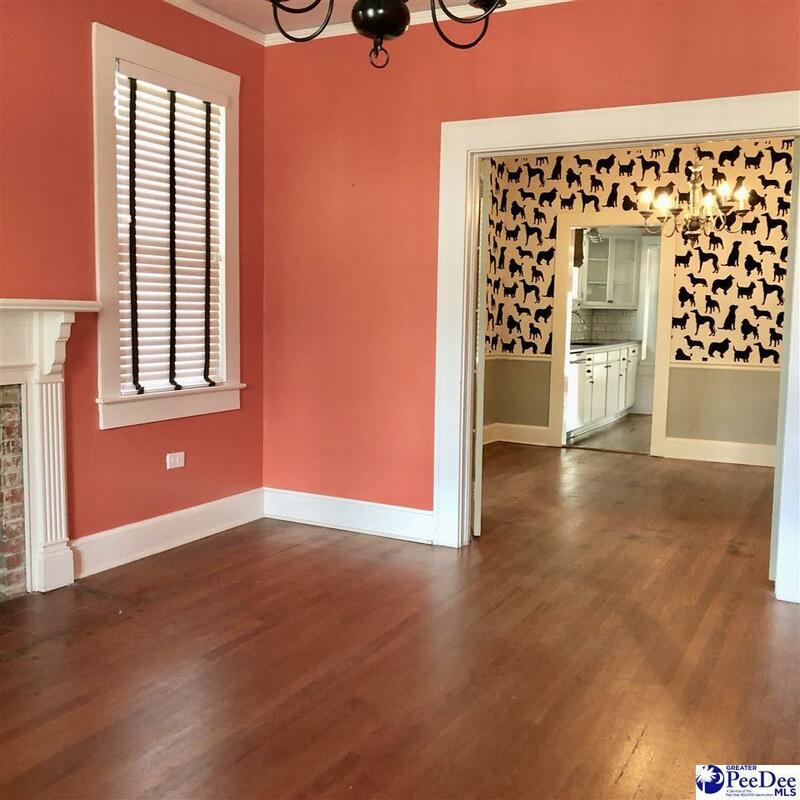 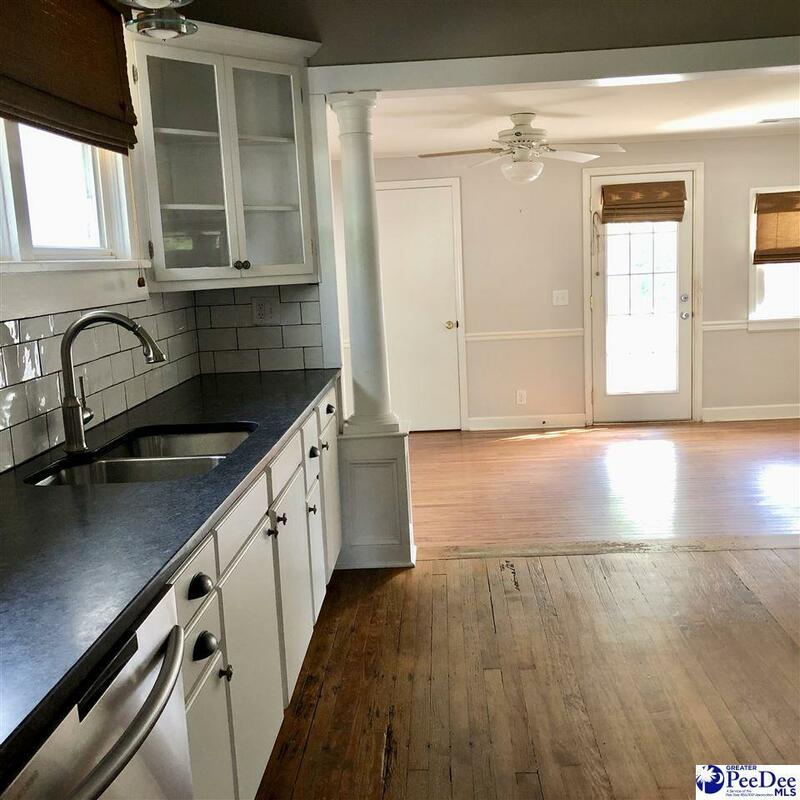 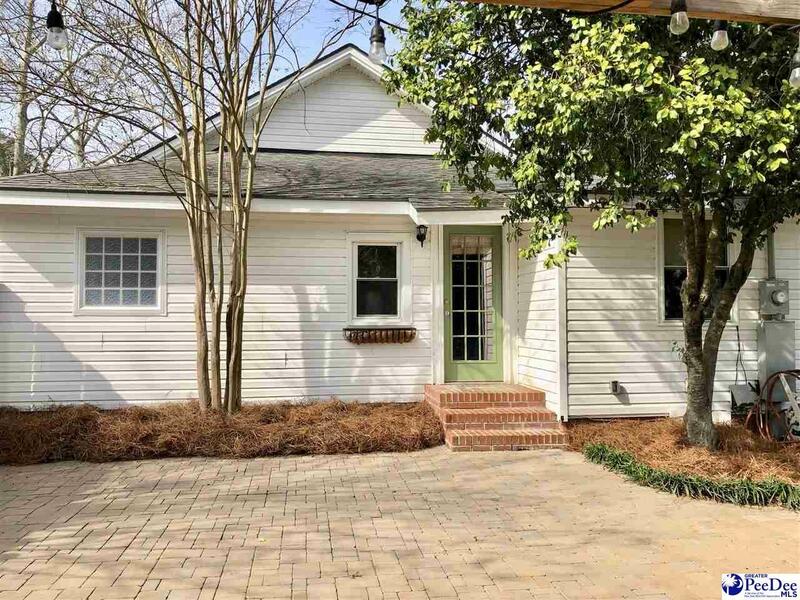 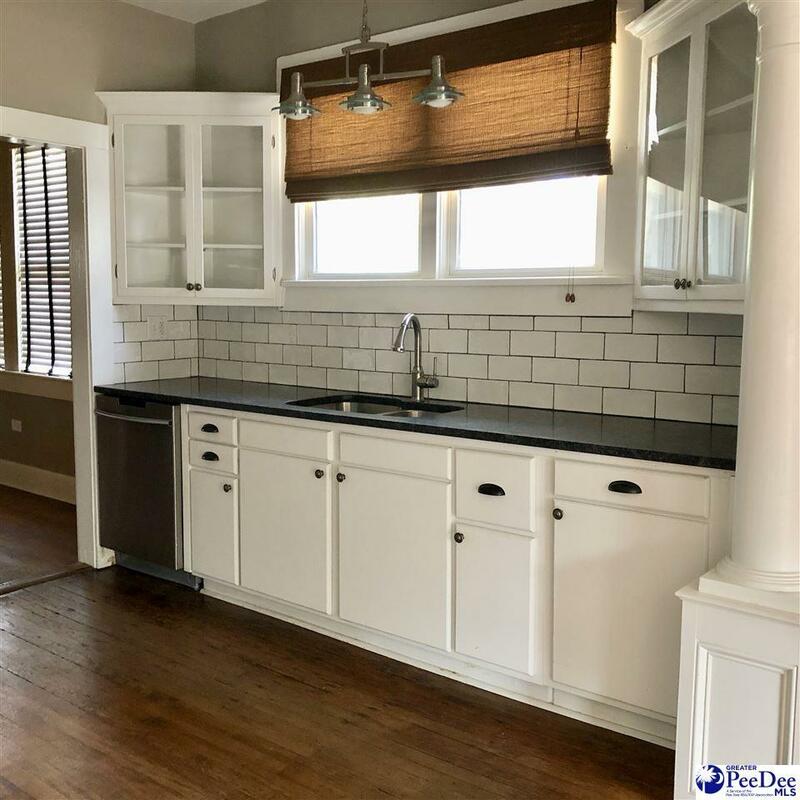 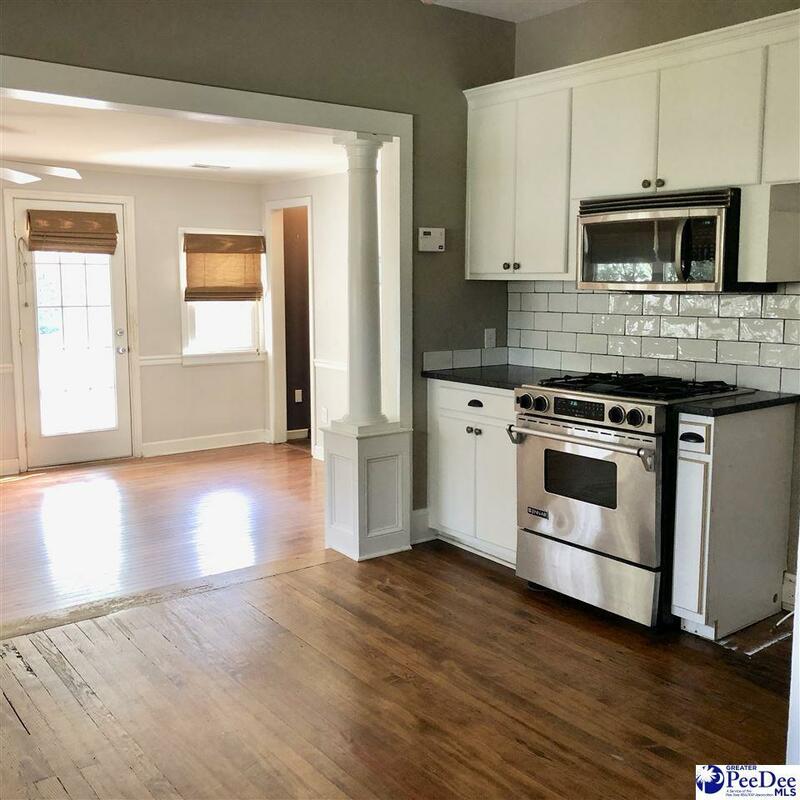 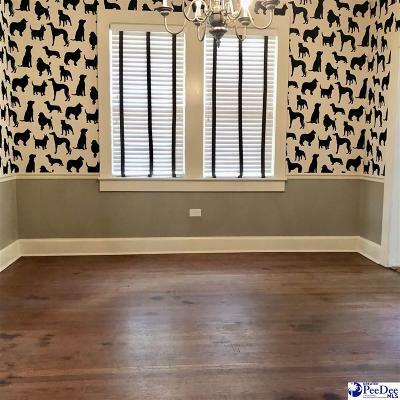 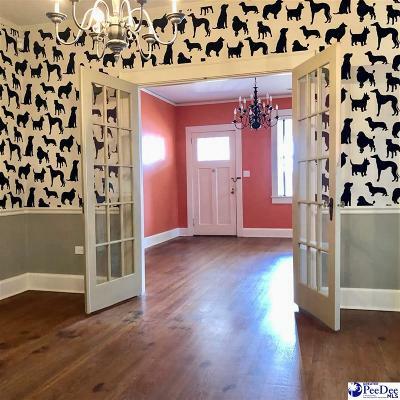 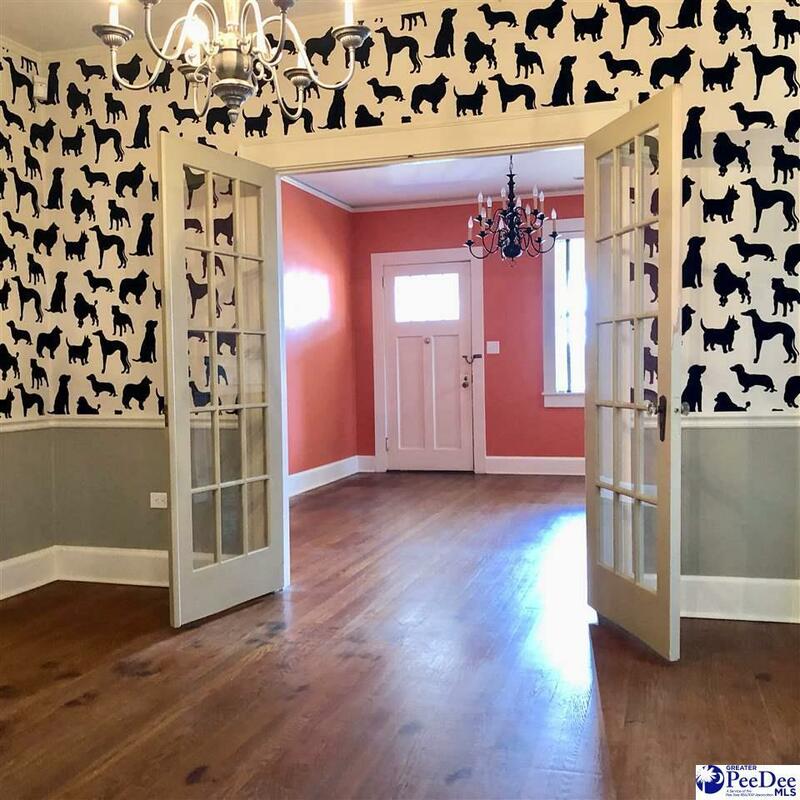 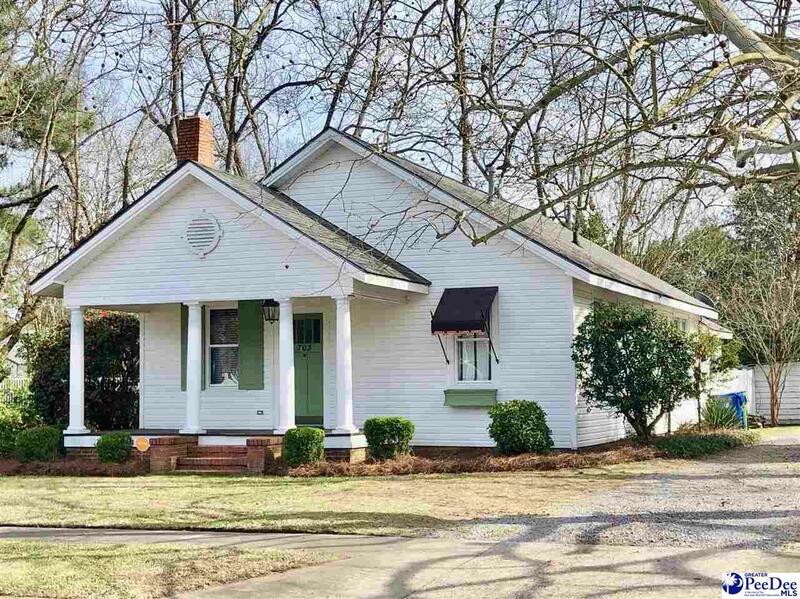 This is an absolutely adorable home on a corner lot of the much desired College Avenue. 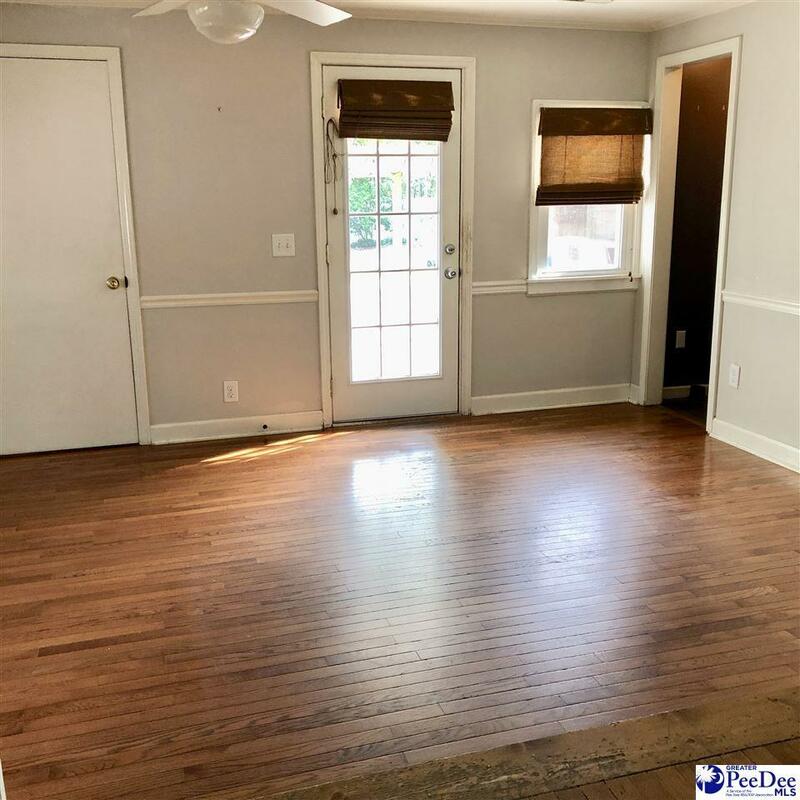 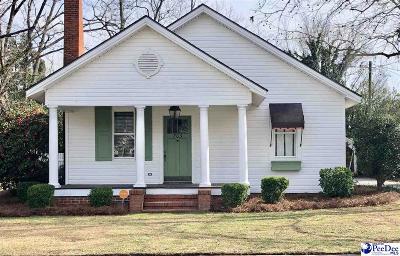 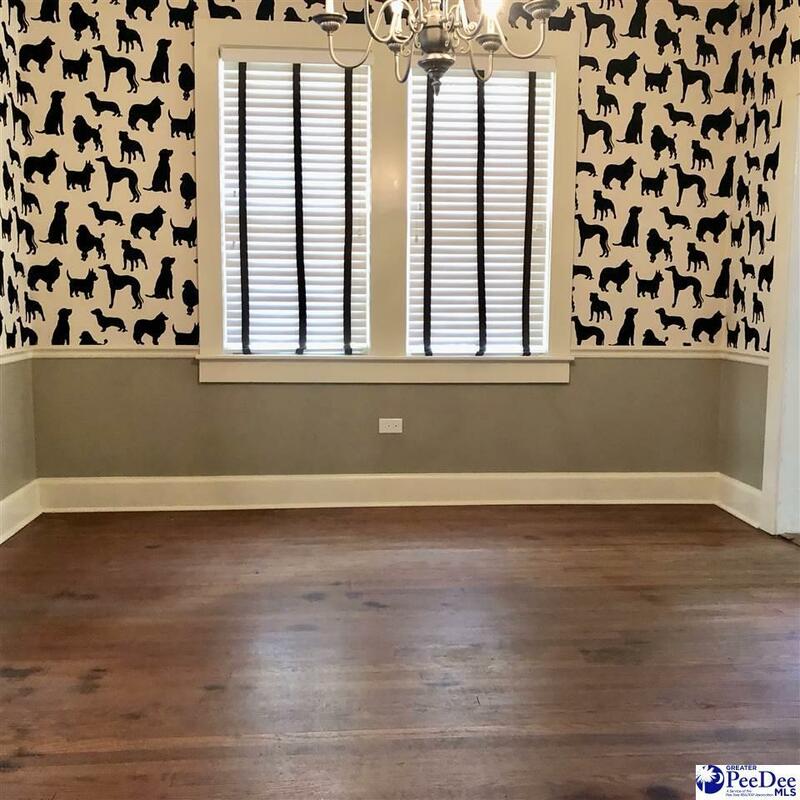 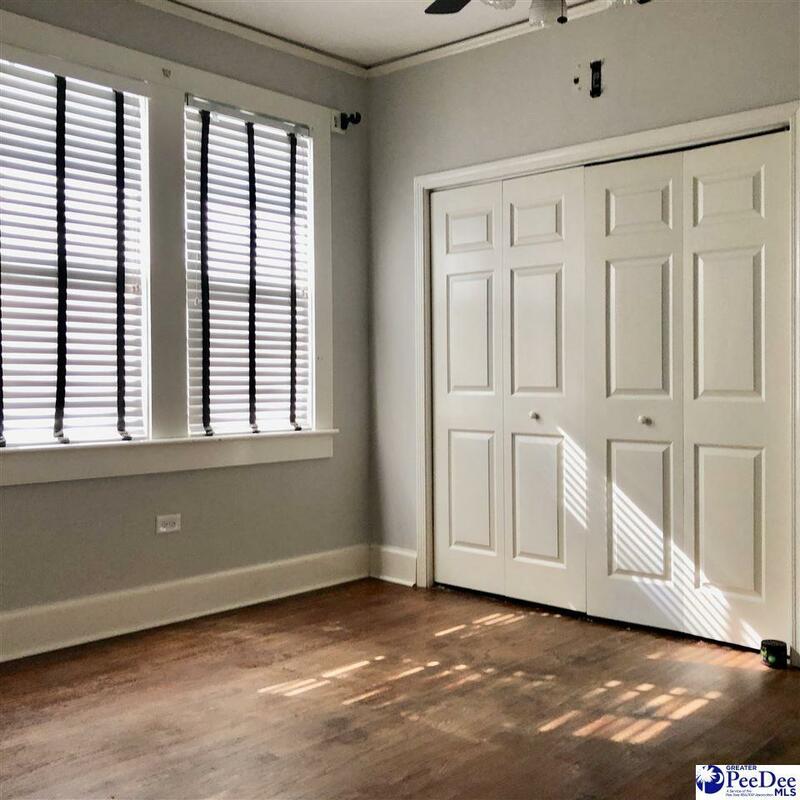 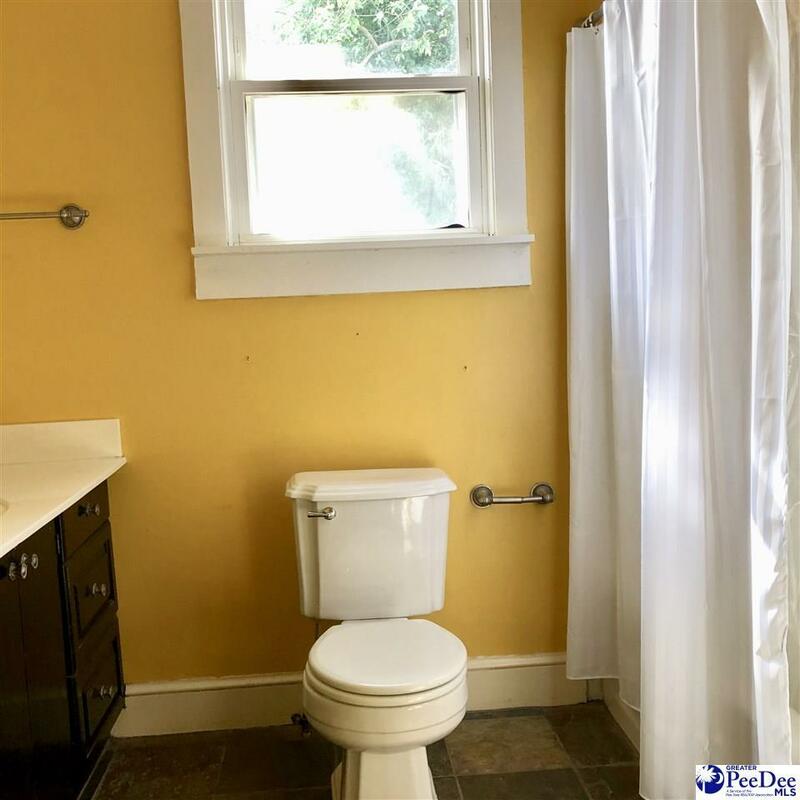 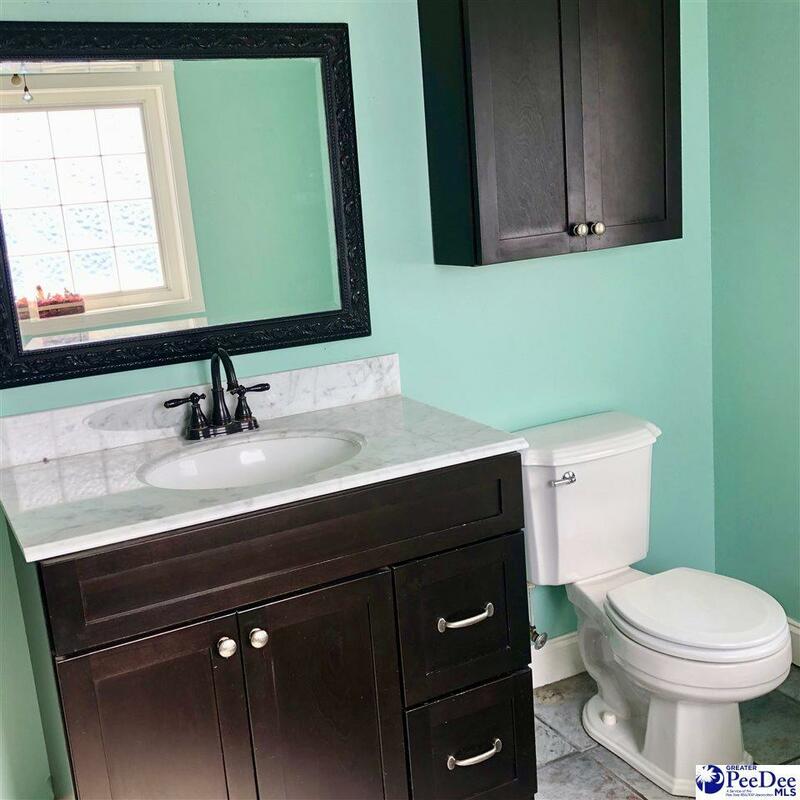 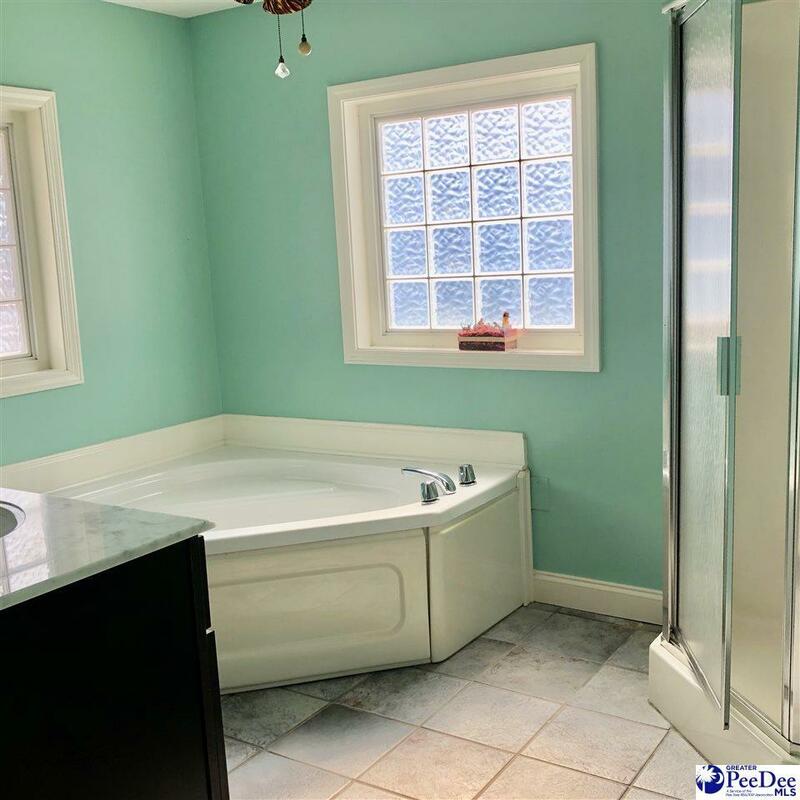 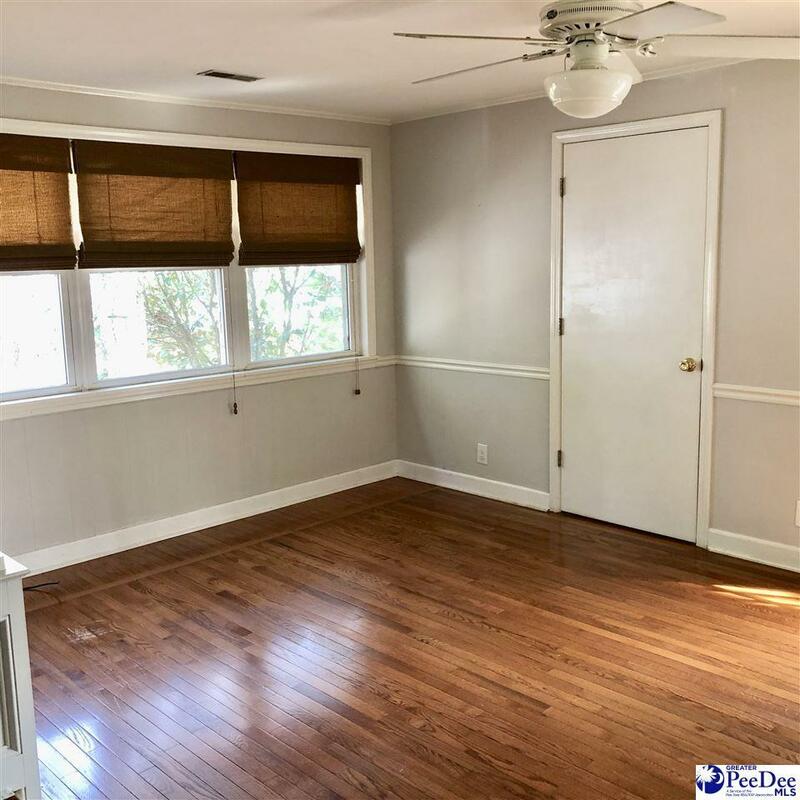 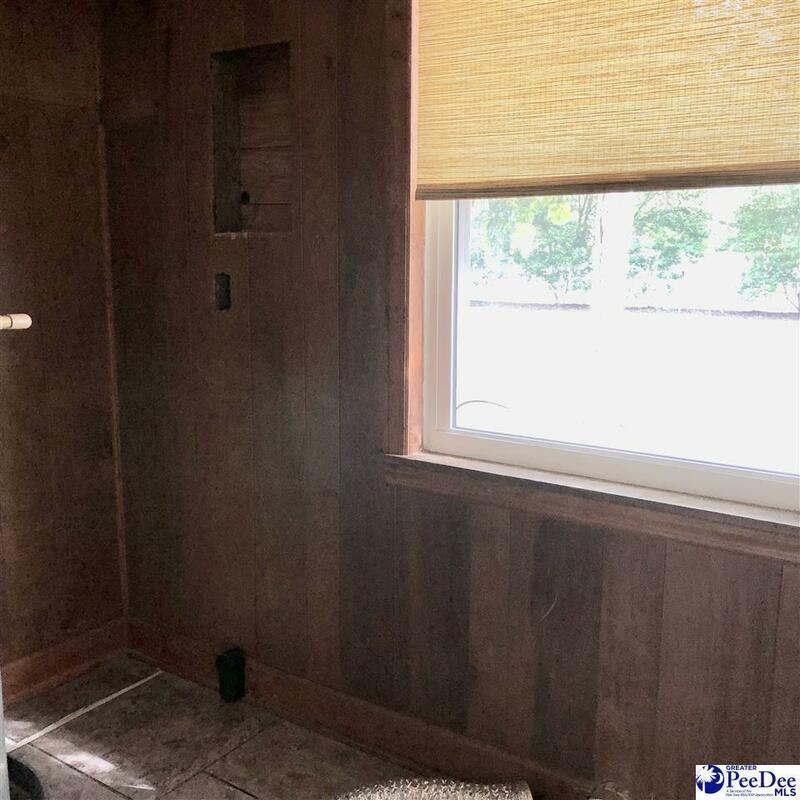 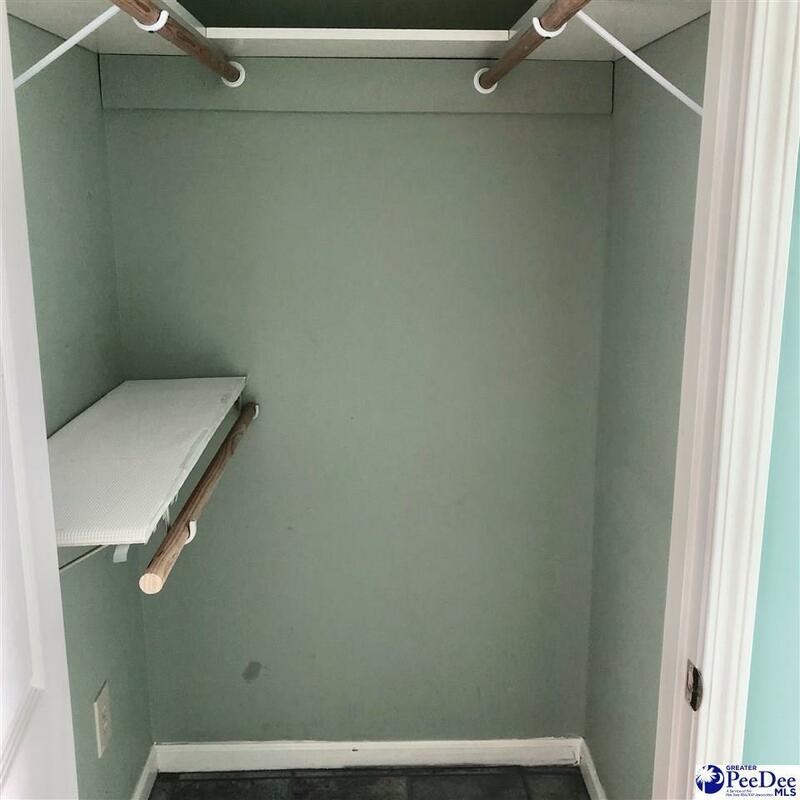 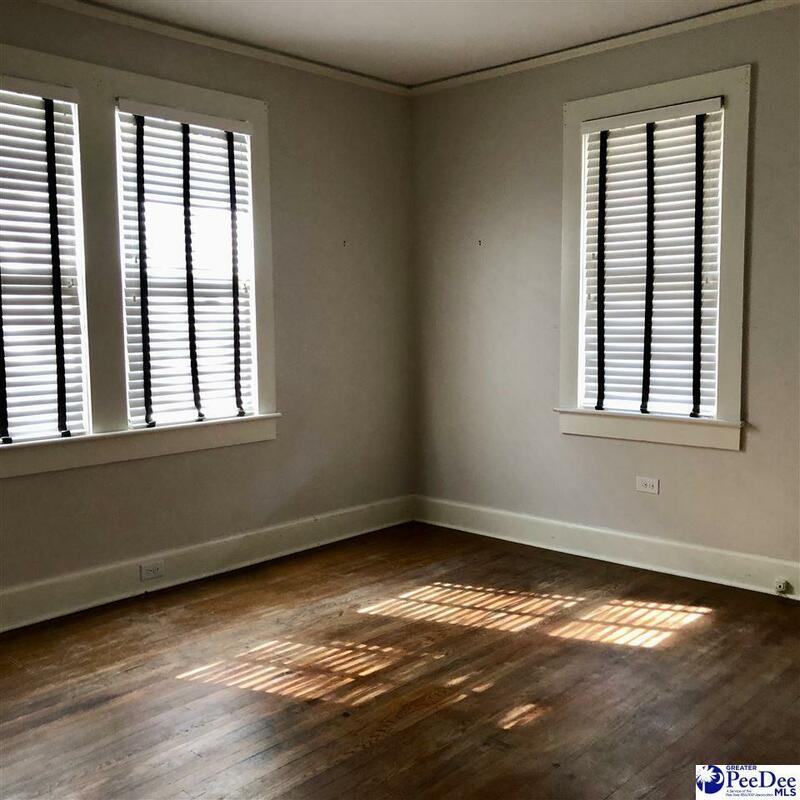 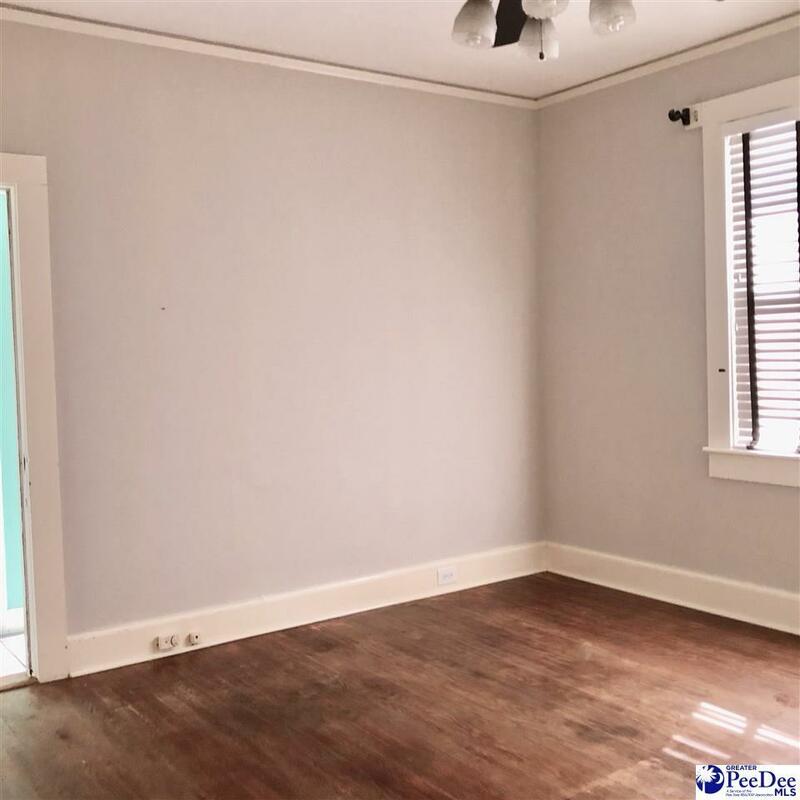 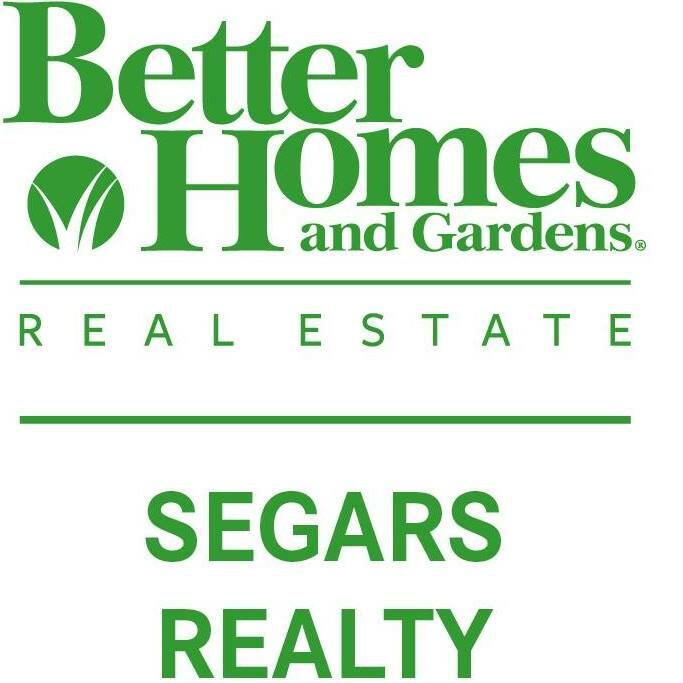 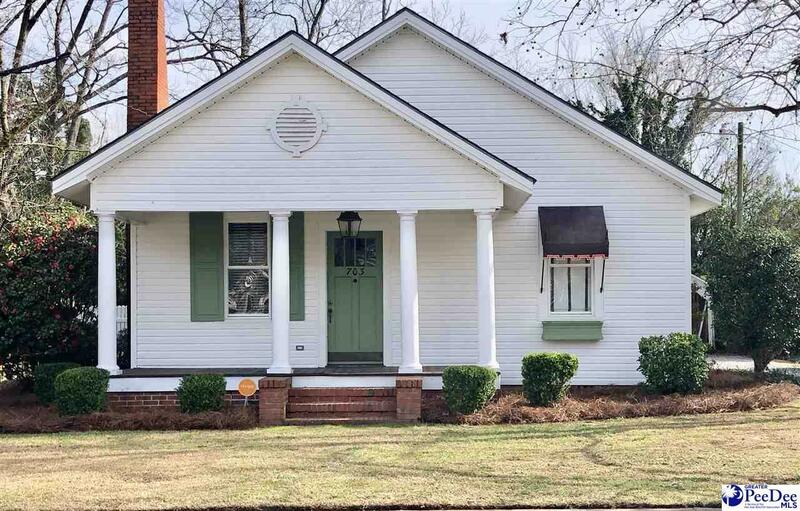 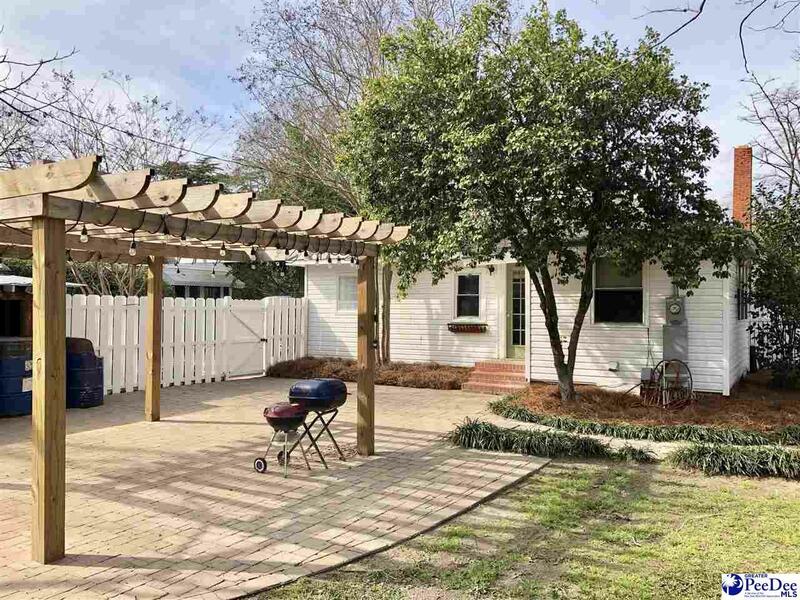 Updates: replacement windows, custom blinds and shades, stainless appliances, master bath with garden tub and separate shower. Kitchen has corner cabinets with glass doors. 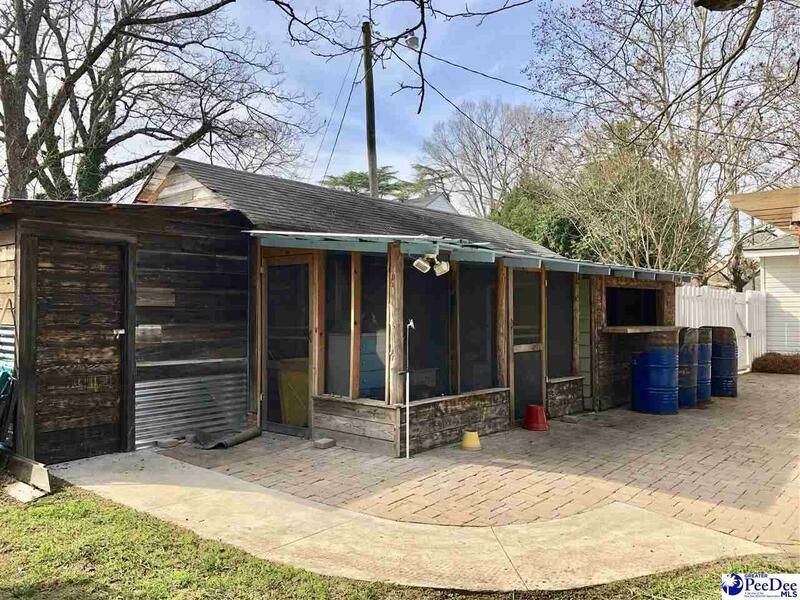 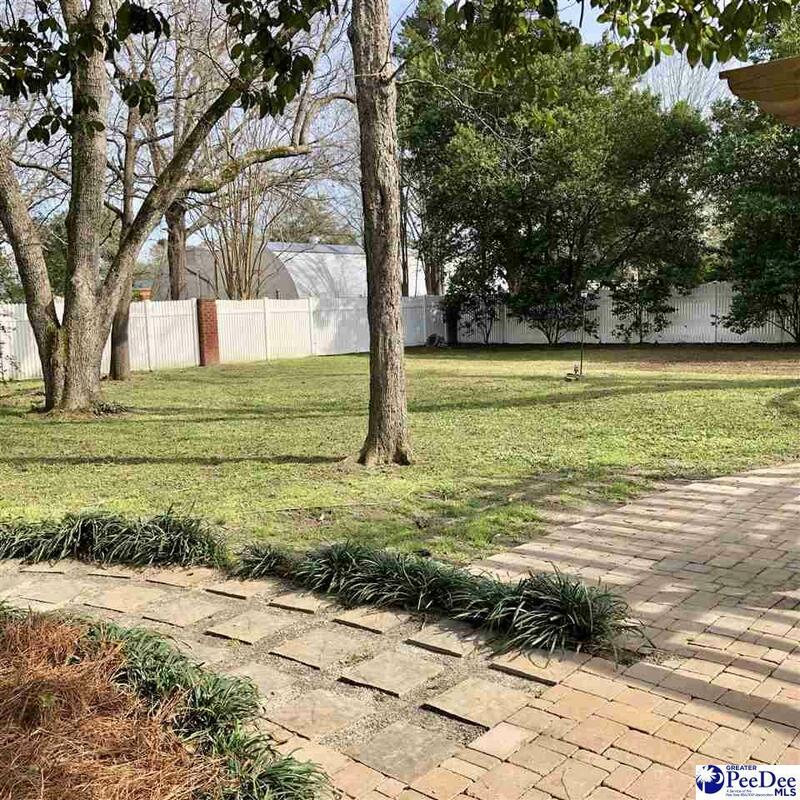 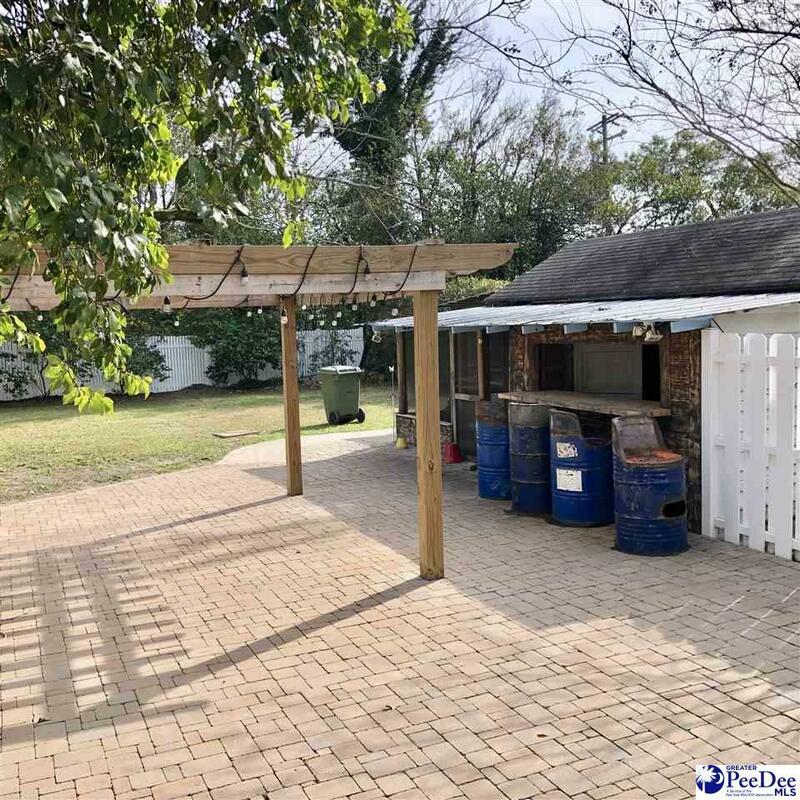 The back yard is large and perfect for entertaining, with the newly added 30x25 pavered patio and 12x12 arbor, outside bar and a small screened area, all distressed to stay in character of the existing age. 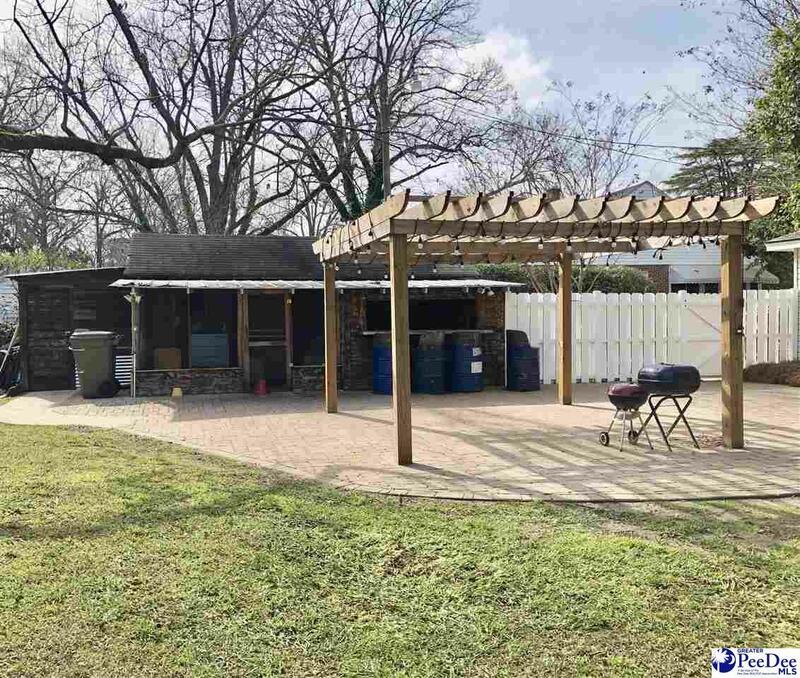 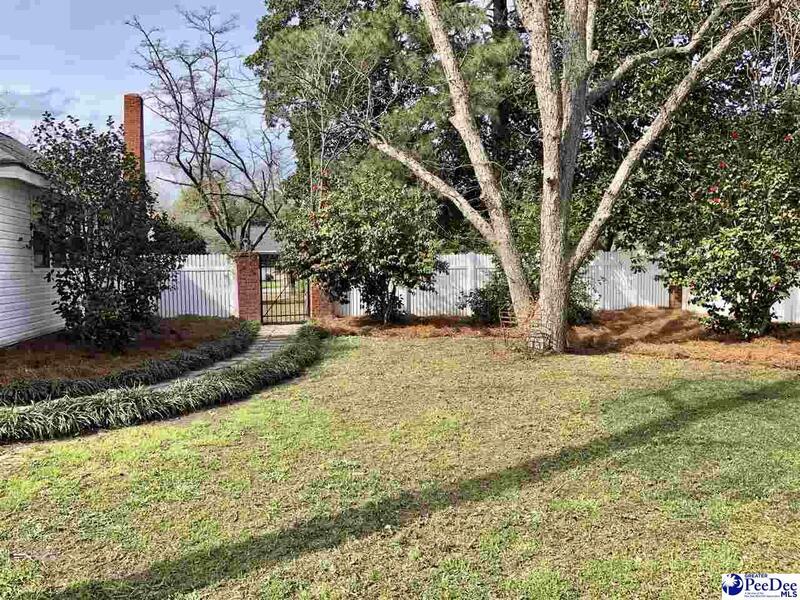 Privacy fencing for back yard has brick columns, wrought iron gate for access from the front and a double side gate. THIS GEM IS A MUST SEE...CALL YOUR AGENT TODAY TO SCHEDULE YOUR APPOINTMENT, THIS HOME COULD BE YOUR DREAM COME TRUE!